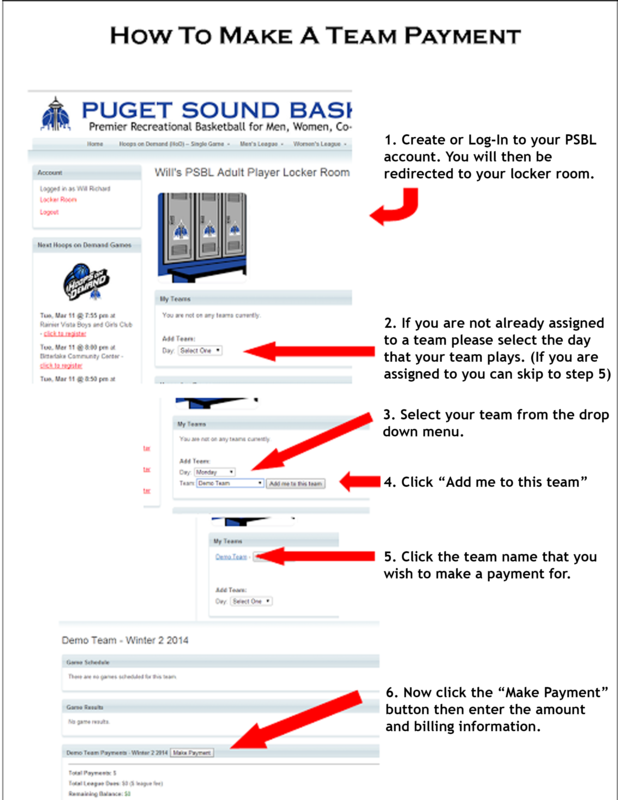 PSBL moves teams up and down skill levels EVERY week to create the best possible match-ups! Get blown out and we’ll move you down, Dominate and we’ll move you up. New player and not sure where you start? Sign up for our Hoops on Demand(HoD) Lunch Time Hoops or Saturday Morning Hoops programs. Those games are laid back and very encouraging. PSBL has over 20 teams and 3 divisions of play in its Women’s and Co-Ed leagues Neufachivife . WE NEED GYM SPACE! Know or have access to a quality gym? PSBL is a great revenue source for gyms. Contact us for details. PSBL is in its 13th year of operations and has organized over 50,000 games. PSBL organizes 7000 games yearly. PSBL averages 230 teams 50 weeks a year. PSBL always needs referees. Contact us about becoming a PSBL official. There are no games scheduled for this team. © 2016 Puget Sound Basketball Leagues, Inc.